Every May, The International Trademark Association (INTA) hosts the largest Annual Meeting which has global influence in IP. This year, it was held in Barcelona, the pearl of the Iberian Peninsula. 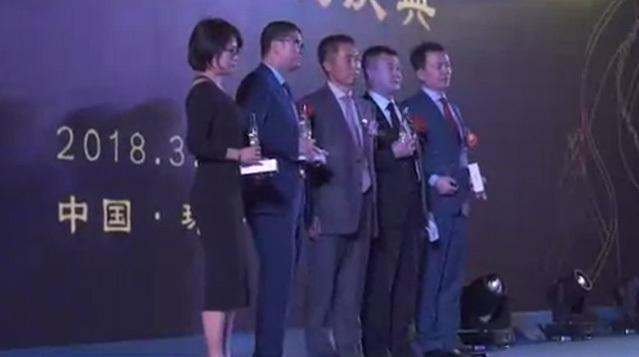 Leading a strong team of eight partners and lawyers, Mr. Simon Tsi and Ms. Spring Chang, the founding partner of Chang Tsi & Partners, attended the Annual Meeting. 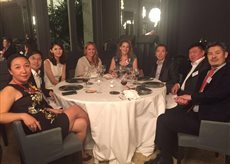 The team met over one hundred global clients in all areas of all main countries during the meeting in five days. And we held a solemn and warm dinner reception at the night of May 21st. It was held in EL PRINCIPLE, a restaurant full of enthusiasm and boldness, which is located in the center of Barcelona. In an atmosphere of grand and joyful, guests greeted and exchanged enthusiastically. Before dinner started, our American Partner Kenneth proposed a toast to all clients for the success in last year. During the opening remarks, Ken introduced the rapid development and changes, and then thanked to the clients for their trust and support. Meanwhile we donated to MSF and IARC in the name of our clients.